The 2018/2019 Inprint Margarett Root Brown Reading Series presents 12 world renowned authors from September through April. 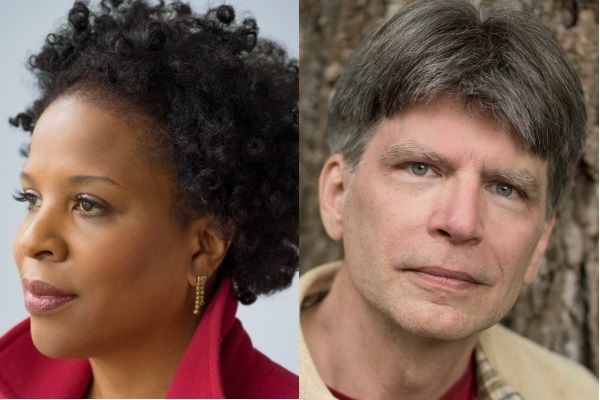 The season closes on Monday, April 22, with fiction writers Tayari Jones & Richard Powers. 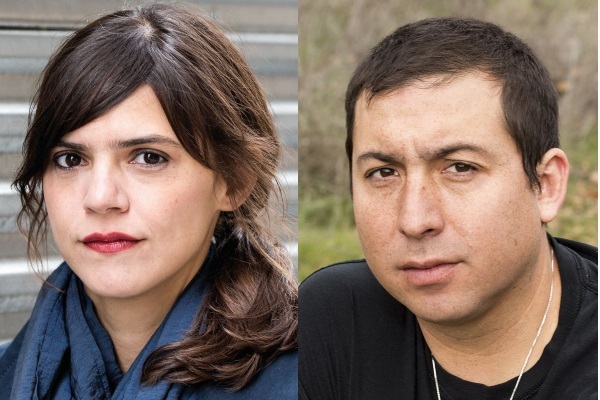 The Inprint Margarett Root Brown Reading Series is one of the best author series in the nation featuring award-winning writers of fiction, poetry, and creative nonfiction. 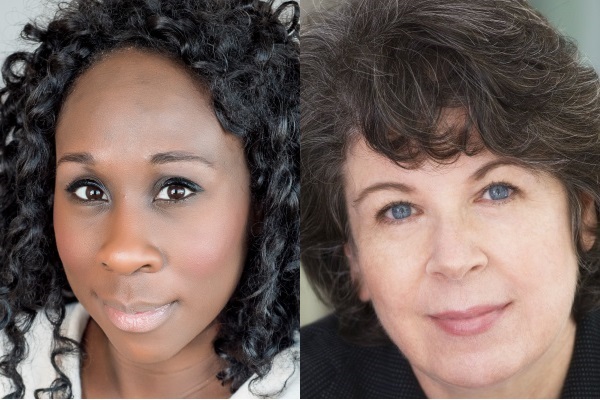 The Inprint Margarett Root Brown Reading Series launches its 38th season this year and will feature 12 of the world’s leading literary writers from September 2018 through April 2019, a dozen writers of diverse backgrounds whose work is powerful, engaging, and dedicated to making us think. The season consists of seven evenings, each centered on a reading by one or two writers, followed by an on-stage interview conducted by a local writer, community leader, or scholar, and concluding with a book sale and signing, where audience members have a chance to meet the authors. All readings will begin at 7:30 pm (doors open at 6:45 pm). The fall readings are held at Cullen Performance Hall, University of Houston and spring readings are held at Stude Concert Hall, Rice University. For more information about season tickets, click here. Click here to download the season brochure. Click here to download the season poster. Click here to download the season bookmark. 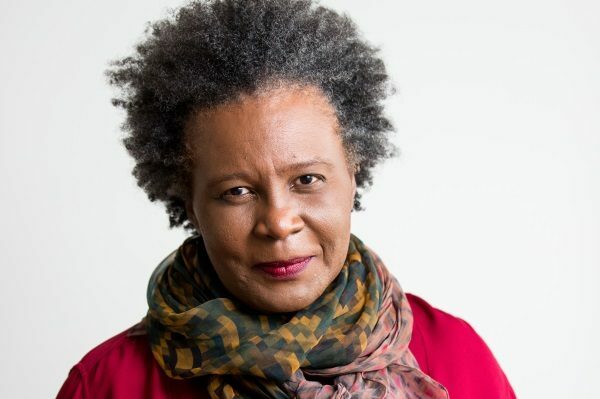 Season tickets for the 2018/2019 Inprint Margarett Root Brown Reading Series cost $215 each (a value of more than $400), and provide a variety of benefits. Season tickets are no longer available for this year. A special thanks to all of our 2018/2019 season subscribers, see full list here. Seating in the reserved section for each of the seven readings. Seats held until 7:25 pm, at which time all unclaimed seats will be released to the general public. 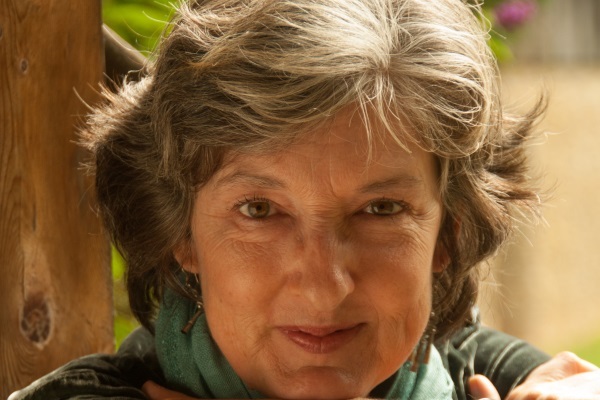 Signed copy of Barbara Kingsolver’s new novel Unsheltered available for pick-up at the reading. Those who purchase two season tickets per household will receive a signed copy of Gary Shteyngart’s new novel Lake Success as the second book. Free parking for all seven readings. Access to the first-served “Season Subscriber” book-signing line. Two reserved section guest passes to be used during the 2018–2019 season. Recognition as a “Season Subscriber” in each reading program. Tickets for individual readings are $5 each—unchanged since 1980—plus a small service fee, and are available online. Tickets for each reading go on sale at noon the day following the latest reading. Seats provided are general admission, not assigned or reserved. Purchasing a ticket guarantees seating in the theater, but you must be in your seat by 7:25 pm. Check the event pages for each reading for on sale dates. If a reading is not already sold out, general admission tickets for $5 will be available for purchase at the door starting at 6:45 pm from the Inprint table in the lobby of the theater. Only cash or check will be accepted at the door. If a reading is sold out, all unclaimed seats will be released to the general public as rush tickets starting at 7:25 pm. Rush tickets will be available from the Inprint table in the lobby of the theater. Rush tickets will cost $5, only cash or check will be accepted at the door. If a reading is not already sold out, students and senior citizens 65+ will be provided with free general admission rush tickets, starting at 6:45 pm. These are available only at the door on the night of the reading from the Inprint table in the lobby of both theaters. We encourage you to call the Inprint office or check the website to assess the availability of free student or senior tickets closer to each event. For guaranteed seating we recommend purchasing general admission tickets in advance. Inprint is happy to accommodate student groups. Requests for student group tickets should be made by phone to Inprint at 713.521.2026 at least two before the reading. Brazos Bookstore serves as the official bookseller for the Inprint Margarett Root Brown Reading Series and offers discounts on featured books by the authors appearing in the series. Receive a 10% discount on the featured title by purchasing books online or buying a book at the event. Use the coupon code INPRINT to receive the discount online. To learn more, visit the Inprint virtual store on Brazos Bookstore’s website. All authors will sign books after the readings. 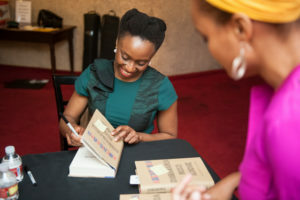 Attendees who would like to have their books signed will be asked to form a line, with season subscribers given priority access to the book signing line. Please note that new titles must be purchased through Brazos Bookstore to have books signed by the author(s). Inprint reserves the right to limit the number of books an individual may have signed. 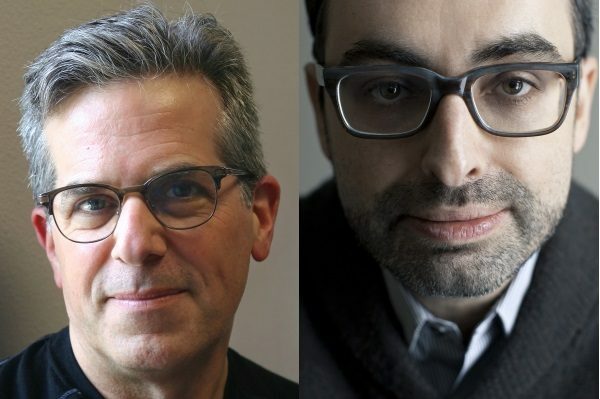 Nationally renowned, the Series has featured more than 350 of the world’s most accomplished literary writers from more than 35 countries on six continents, including winners of 9 Nobel Prizes, 62 Pulitzer Prizes, 56 National Book Awards, 48 National Book Critics Circle Award, and 15 Man Booker Prizes, as well as 19 U. S. Poets Laureate. Click here to see the full list of authors the series has presented. 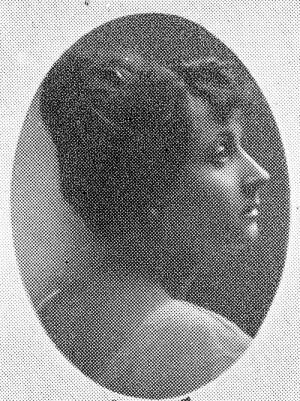 The Inprint Margarett Root Brown Reading Series is generously underwritten in large part by The Brown Foundation, Inc. Margarett Root Brown, an educator who was passionate about books and literature, was one of the Foundation’s directors when it was formed in 1917. The Series is proud to honor Mrs. Brown’s service to Houston and her philanthropic support of the arts. Readings are held in Downtown Houston Theater District’s Cullen Theater in Wortham Center and the Alley Theatre, and at Rice University’s Stude Concert Hall, all the city’s leading performing arts venues. Thanks to the support of our donors, the cost of general admission remains the best cultural bargain in town at $5 (since 1980), with free rush tickets for students and senior citizens whenever the readings are not sold out. 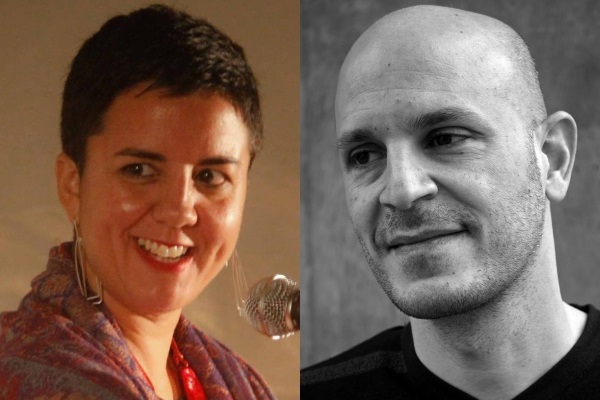 Some of the visiting writers also give talks at the University of Houston, Texas Southern University, University of Houston-Downtown, and Houston Community College, which are free and open to the public. To see photos from the 2016/2017 season click here and to see news clippings and publicity click here. To see highlights from past seasons click here. To receive a series brochure email info@inprinthouston.org and join our email list to receive reminders about upcoming readings. Readings are followed by on-stage interviews. Submit questions for the authors here. Questions will be passed on to the on-stage interviewer for possible inclusion in the interview. Thanks in advance for participating!